The well-appointed Orvis Classic Barn Coat has a timeworn appeal from its first wearing. We already made it feel like yours. All you have to do is make it yours. Like a perfectly worn-in pair of jeans or those vintage boots you just can't give up, a barn coat is one of those items of apparel that, once you have one, seems to stay with you forever. Our rugged 6.6-oz. cotton canvas barn coat is garment washed for a broken-in quality and a fit that feels like it's been yours for years. 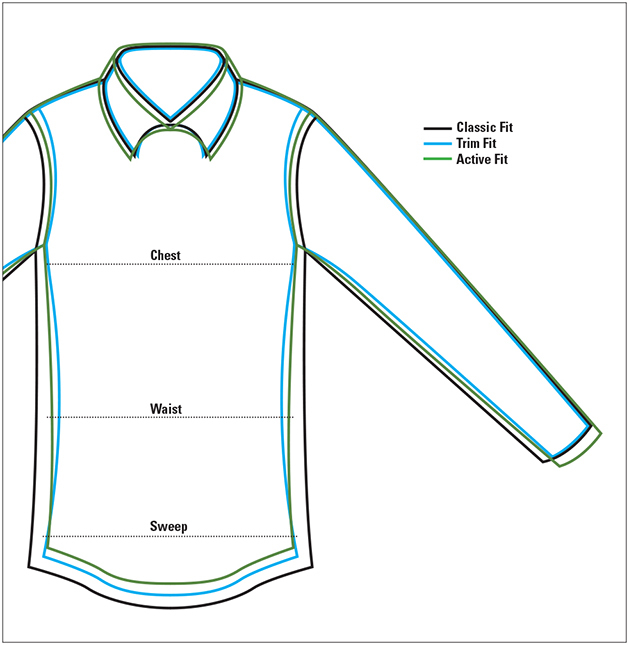 Pure cotton corduroy collar and cuff lining, single chest pocket, two lower patch pockets. Two internal security pockets. Pure cotton shell, body lining, and trim. Polyester sleeve lining. Washable. Imported.